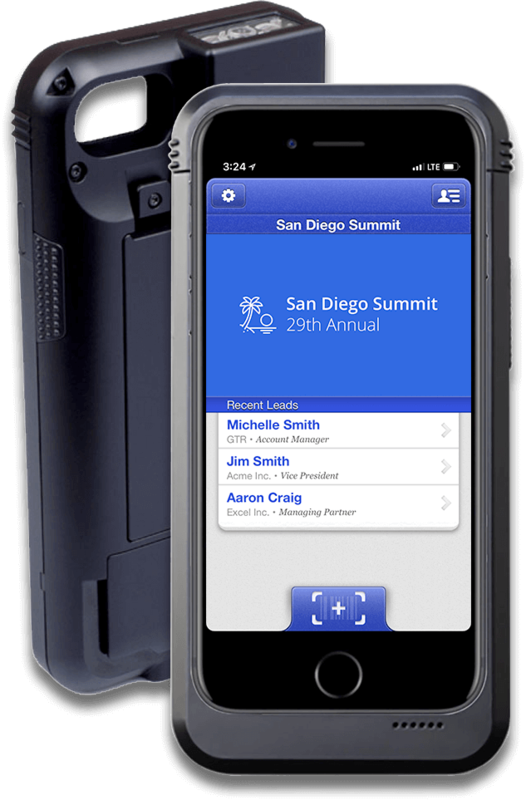 Maximize your lead success with our affordable and easy to use devices - unobtrusive Lead Collection for a more successful Trade Show! It's more important than ever to capture every solid lead to gain a competitive advantage. No more misplaced business cards or tedious data entry to keep you from following up on your valuable leads! 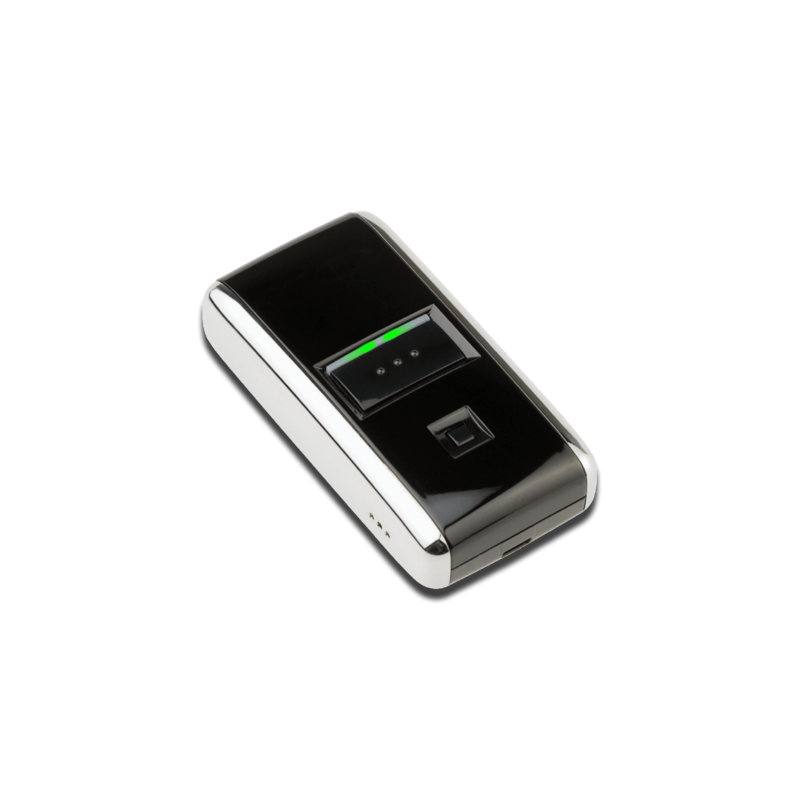 Our simple and amazing "One Click" MicroScanner is a smart compact design that will quickly scan and collect data. Unreturned or Damaged Microscanners will be billed $300 each. 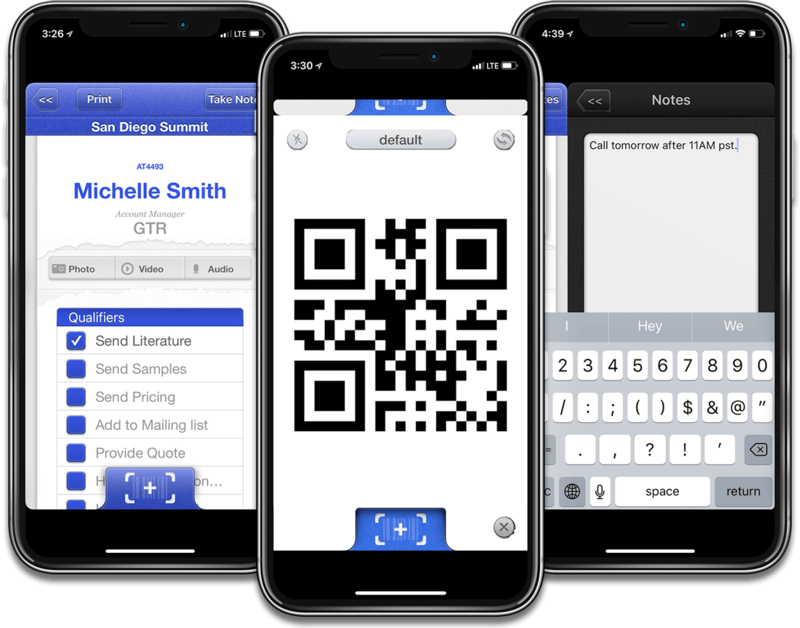 Our state-of-the-art handheld fully programmable scanner - with onscreen qualifiers and add your custom notes. Unreturned or Damaged Proscanners will be billed $1150 each. Use your own smartphone for Lead Retrieval, Access Lead Management System for Tracking Leads. Note: *Android tablets are not supported at this time. Upon entering the unique activation code, it is the responsibility of the customer to have a solid internet connection by WiFi or cellular service.